The New G Pen Elite - Now only $149.95. 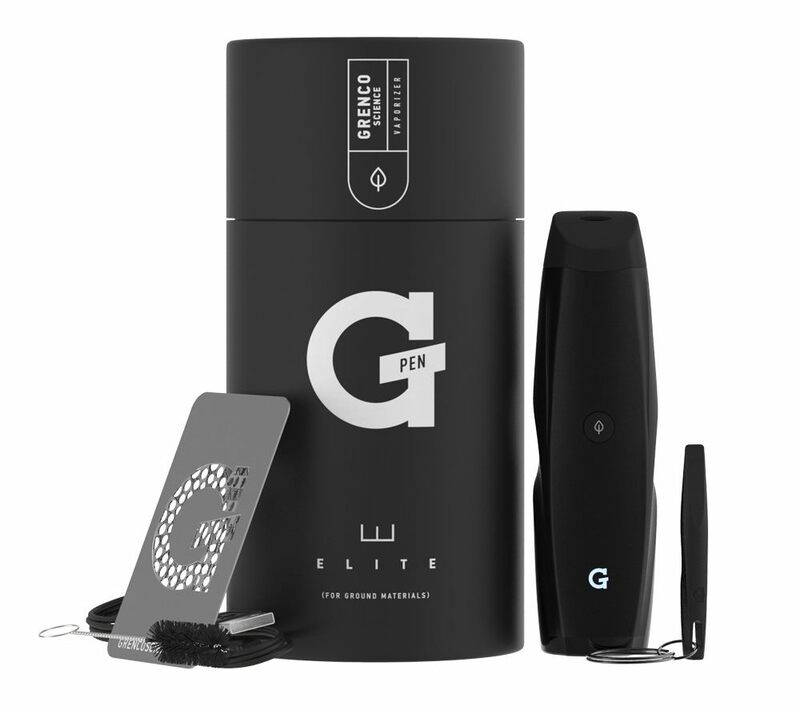 The newest and most powerful edition to the double G series is the G Pen Elite, a compact durable high performance dry herb vaporizer. Read a full review on the G Pen Elite Vapor﻿izer Review. Snoop Dogg and Wiz Khalifa, two of the biggest icons in cannabis culture have perfected the art of the portable dry leaf vaporizer along with Grenco Science. The "G Pen" is an ultra light, smooth, and affordable vape pen that has quickly become a staple in the industry. The G Pen is part of a series of portable vapes called the D﻿ouble G Serie﻿﻿﻿﻿s. 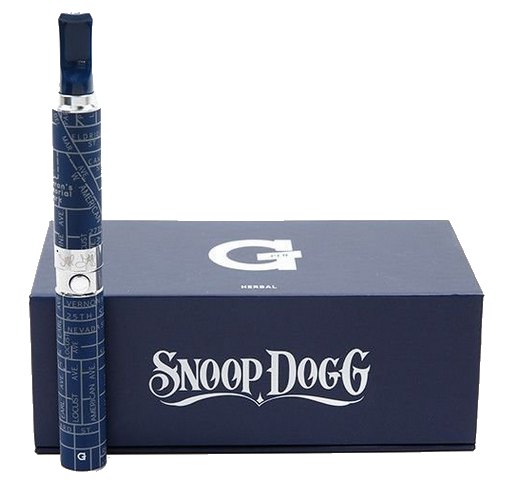 The most popular being the Snoop Dogg G Pen for Ground Material, followed by the G 'Slim' models for ground materials and e-liquids. All models of the G Pen have shown great levels of success and vape enthusiasts eagerly await the upcoming releases to the Double G Series. Snoop and Wiz Khalifa are both very active and recognized by the cannabis community on a global level. Wiz Khalifa has his own strand of cannabis called Khalifa Kush 'KK' which was made in partnership with RiverRock Cannabis. Wiz Khalifa used to purchase around $10,000 in cannabis each month and now gets his herb for free through 'The Cookie Company' that sponsors him. Snoop Dogg may very well be the largest icon in the cannabis community, rivaled only by the great Bob Marley. Song after song, film after film, interview after interview, Snoop Dogg is doing what he does best, smoke the ganja and bump the tunes. It has been reported that in 2013 Snoop was smoking around 80 blunts a day. That's a lot of weed. That's how much avid pot smokers smoke in 1 to 2 months. The point we are trying to make is that Snoop and Wiz were meant to have their own portable vaporizer. 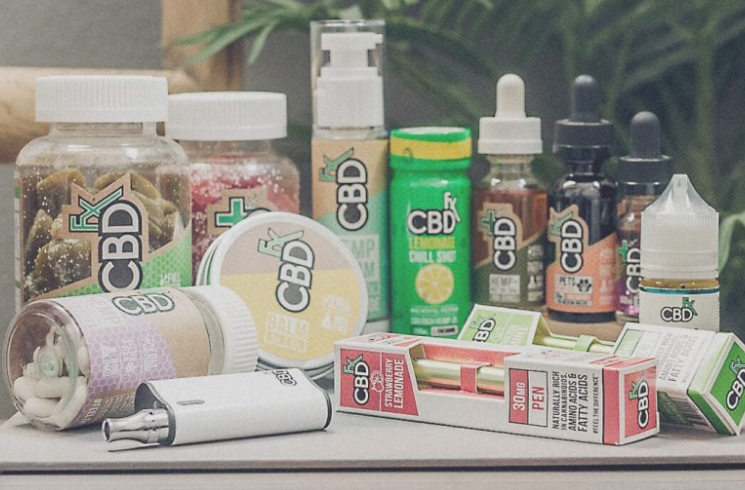 With cannabis becoming legalized in more and more locations across North America and the World, the vape industry is getting ready for yet another boom. Places such as California, Colorado, Maine, Massachusetts, Nevada, Oregon, and Washington have led the way and passed laws allowing Cannabis to be used for recreational purposes. Many places in the world allow cannabis to be used legally for medicinal purposes and often do not enforce the use of recreational cannabis. Canada is set to pass new laws in the spring of 2017 that will hopefully coincide to that of California and Washington. The Cannabis Culture is growing at a faster rate than ever before. With new regulations and less laws being enforced the cannabis industry has room to grow. More people are trying cannabis for many reasons. Some for recreational use and others in attempt to heal them self from an illness or disease. There are many diseases and illnesses that people use medical marijuana for such as: PTSD, epilepsy, multiple sclerosis, arthritis, glaucoma, HIV, chronic pain, alzheimer's, and cancer. There have been major advancements in the cannabis industry, including vaporizers. Today's vaporizers are more efficient, longer lasting, and safer to use. This allows patients to freely enjoy their medicine while living a more active lifestyle. The cannabis industry has been on the rise in recent years and shows no signs of slowing down. Many cannabis users have yet to experience the benefits of using a portable vaporizer. Using a portable vaporizer is the healthier alternative to using the combustion method. The main benefit being that it heats your material at a lower temperature than that of combustion, by doing this you are removing the tar and carcinogens that would otherwise be transferred into your body. 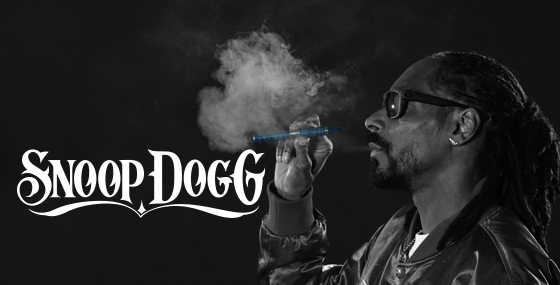 Cannabis and tobacco users alike can benefit from the use of the Snoop Dogg and Wiz Khalifa G Pen Series. ​The Wiz Khalifa and Snoop Dogg G Pen collaborating with Grenco Science is a heavy hitting team, especially when the focus is on a product that the three are so passionate about. The G Pen is priced very competitively at only $19 to $75. The quality offered by the G Pen is comparable to other industry vapes that cost well over $200. With such an appealing price tag, celebrity backing, and quality made products it is easy to see why the G Series is so successful. Grenco Science has had a number of famous collaborations in the past including collaborations with Burton, Zed's Dead, Taylor Gang, and The Game to name a few. Although the vape industry is packed with quality devices, there are no vaporizers more iconic than the Wiz Khalifa and Snoop Dogg G Pen Series﻿﻿﻿.